Over time, windows incur some issues. It is natural for wood to rot, aluminum to fade, and vinyl to stretch. You need to fix these problems quickly before the issue worsens. Small cracks and warps can affect the function of your window and the energy efficiency of your home. 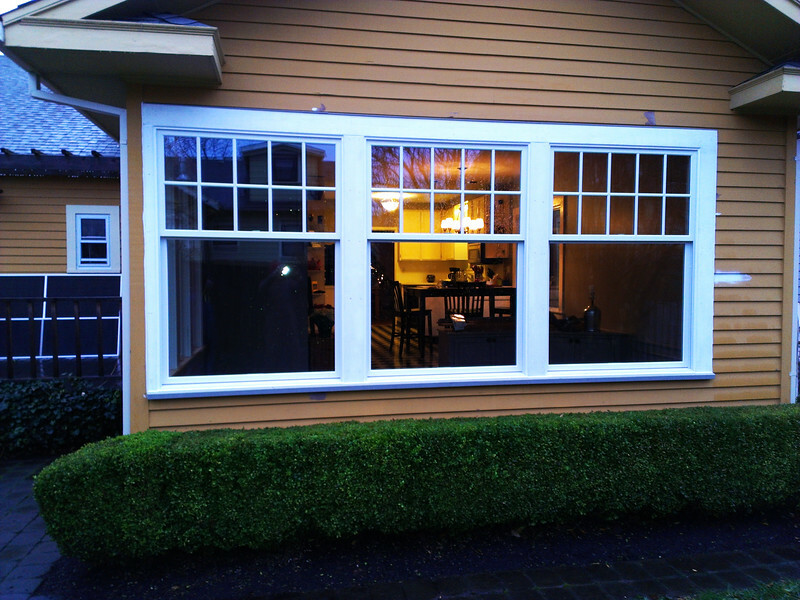 In order to find a solution for window repair in Portland, Oregon, there are a few things to consider. When shopping for a company to repair or install new windows, make sure you are hiring a specialist. They should be experts at specifically doors and windows. A quality windows specialist will be able to give you an honest recommendation about how to repair your windows. Many times, window repairs are a great option. This can save you money by avoiding the cost of installing new windows. Depending on the situation, however, you may benefit from replacing your windows entirely. Your windows specialist will give you an estimate for either option. Sometimes they will recommend new windows if they cannot repair the existing damage. If this is the case, make sure you research the best windows that will last many years. You will save money in the long run by investing in quality materials. After you have found someone to perform your window repair in Portland, Oregon, you should consider the future of your windows. Leaks and cracks are not only aesthetically displeasing, but they let out air conditioning and heat from your home. This spikes your energy bill and wastes electricity. Your windows will not last forever, so when it is time to install new ones, talk to your doors and windows specialist about options that will not expand in extreme temperatures or rot with age. Technology has brought great advances to windows to maximize energy savings. Invest in the beauty, function, and efficiency of your home.